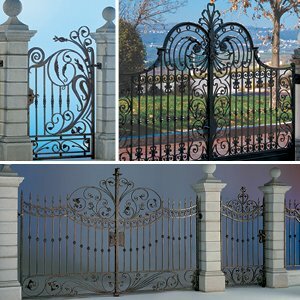 Much like the main door of your house, the gate, at the entrance of your property, also plays an important role in making your guests feel warm and welcomed. 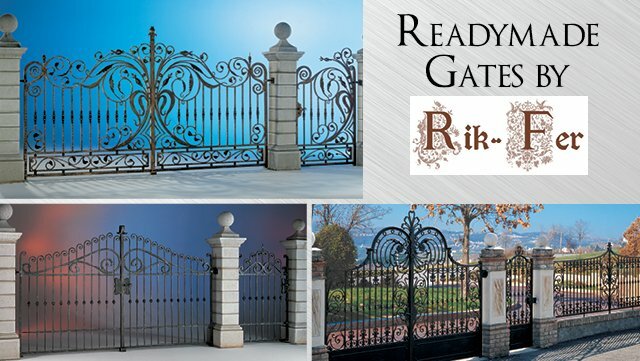 Set the tone of your house with our wide range of readymade garden gates, side gates and driveway gates that are available in all standard sizes. 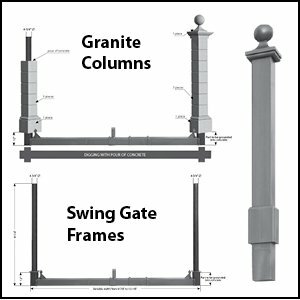 These solid steel driveway and pedestrian gates, exclusively imported from Italy, are ready to install. They are galvanized and painted and come with hinges.